3) Address water allocation issues. The Essential Freshwater Workflow Diagram, provides high-level detail on the strategies that have been proposed or are underway to achieve these objectives. Assessments are underway to identify “at-risk catchments” where water quality is degraded, so that further degradation in those catchments can be stopped and existing damage can be reversed. At-risk catchments will be reported to Government by the end of 2018. By 2020, the Government intends to amend the Resource Management Act (RMA) to empower regional councils to review resource consents, more quickly implement water quality and quantity limits, and strengthen enforcement provisions. The Government is also proposing to introduce a new National Policy Statement Freshwater Management based on what the Ministry for the Environment calls the “Sheppard Principles“ – the principles underpinning the 2010 draft national policy statement, prepared by a Board of Inquiry chaired by former Principal Environment Judge Sheppard, which were not implemented by the government of the time. A new National Environmental Standard for Freshwater Management (NESFM) is also proposed. This will seek to ensure New Zealand’s freshwater resources, waterways and ecosystems are restored to a healthy state within a generation. Work on identifying issues and options for the allocation of discharge rights and water takes is also proposed to occur in 2019-2020. 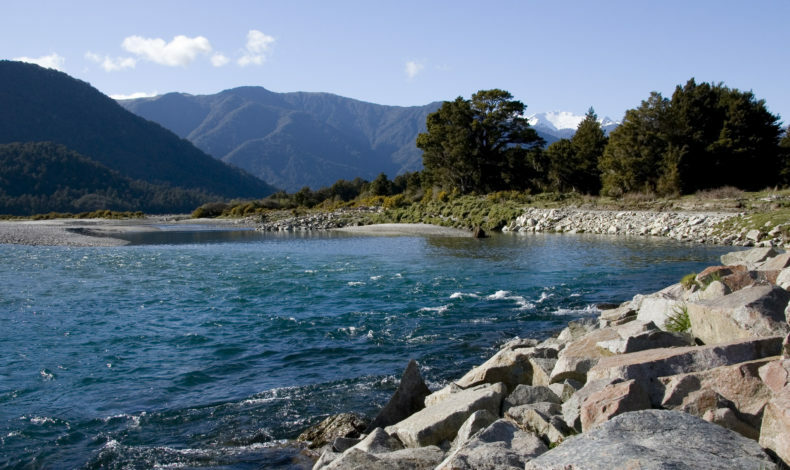 Additionally, the document Shared Interests in Freshwater sets out a new approach to the Crown-Māori relationship which will explore, amongst other things, providing access to freshwater for Māori to achieve their fair development aspirations for underdeveloped land. A number of advisory groups have been proposed to participate in the process. These are the Freshwater Leaders Group, the Science and Technical Advisory Group and Kahui Wai Māori. The Government intends to take advice from these groups throughout the work programme. It is worth noting that there are no representatives from some key sectors — including municipal water and wastewater providers, and hydro-electricity generators — within these proposed advisory groups. In summary, the only constant in change! The National Policy Statement for Freshwater Management (NPSFM) was first promulgated in 2011, and then was amended in 2014 and 2017. The NPS and its subsequent changes have resulted in a significant number of rolling plan changes to regional plans across New Zealand, and these present challenging questions for resource users in all sectors. The freshwater work programme indicates that more extensive legislative and national policy change is afoot in the next two years. Although, understandably, specific details are not yet available, it appears the proposed changes in policy will be designed to achieve much greater environmental improvements — in water quality in particular — over a shorter period of time than was previously anticipated. For example, the documents released by the government refer to restoration of water quality in all rivers to a standard suitable for swimming within a generation (commonly understood to be 25 years) whereas some plan changes already in process are seeking the same outcome within 80 years. Collectively, the changes proposed in Essential Freshwater: Healthy Water, Fairly Allocated and Shared Interests in Freshwater: A new approach to the Crown/Māori relationship for freshwater will affect Māori, large water users, and those groups or organisations that discharge contaminants to land and water. Interested parties need to look out for further announcements in the coming months to stay abreast of these changes and ensure they are workable. It will be also interesting to see how these latest changes will impact the water policy development processes already underway such as Plan Change 1 to the Waikato Regional Plan. There may be transitional provisions in the RMA amendments, the new NPSFM or the new NESFM to address the interaction between previous and future amendments to the National Policy Statements for Freshwater Management, but at this stage the detail is still to come. For more information about how these changes will affect you and your organisation contact Claire Kelly, Hamish Wesney or Sharon Dines or see the documents in the links above and on the Ministry for the Environment website.